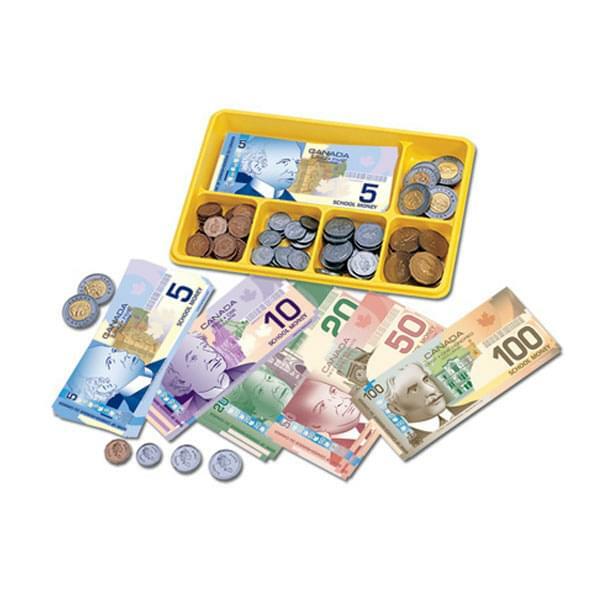 Shipping Dimensions: 12" x 9" x 1"
Kids will have loads of fun learning to count with this Canadian Currency X-Change Activity Set that teaches math lessons of how to save, spend, earn and learn! Great for teaching math skills and counting. If You Liked Learning Resources Canadian Currency X-Change Activity Set, See More Related Products Below!